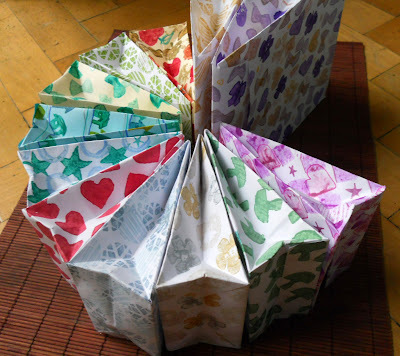 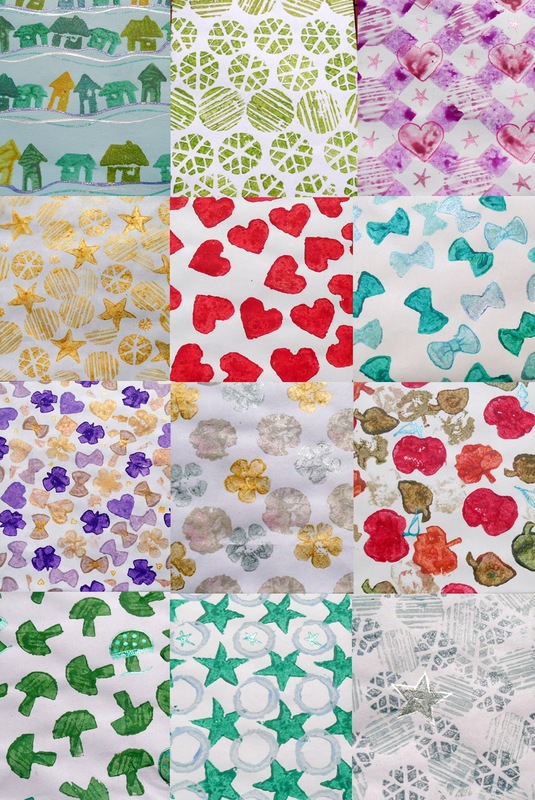 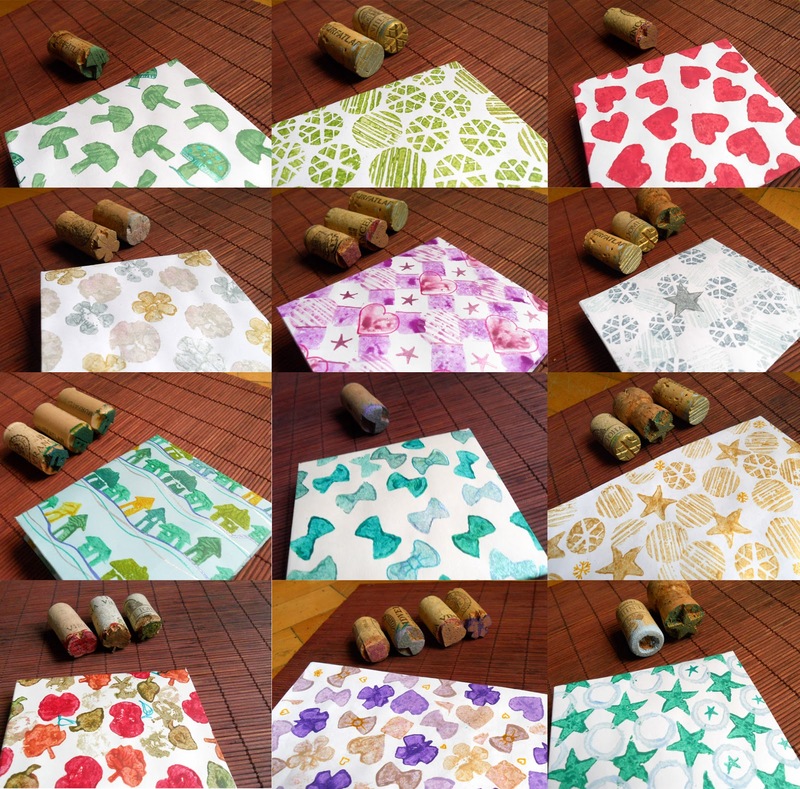 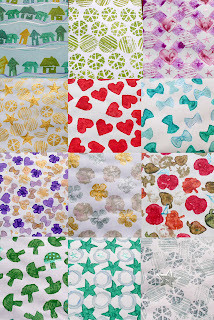 I made this stamps from wine corks and then used them to make the wonderful wrapping paper that you see in the photos. I'm really proud of the results. I'm not selling them right now, but you will get one with every purchase, until Christmas.